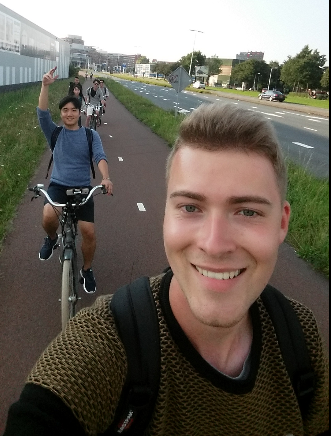 Hi, my name is Jan Packhäuser, and I am a 23 year old student from Germany. I was born and raised in a small Bavarian town called Miltenberg which is located close to the border of the federal states Baden Wurttemberg and Hessen. After graduating from a school with an IT profile with a university entrance diploma, I decided to move to Ulm to study mathematical economics. While studying at the University of Ulm I was interested in numerical mathematics, especially in solving optimal control problems. At an early stage of my studies I noticed how time-consuming computations can be and this channeled my interest more and more toward the field of high performance computing. 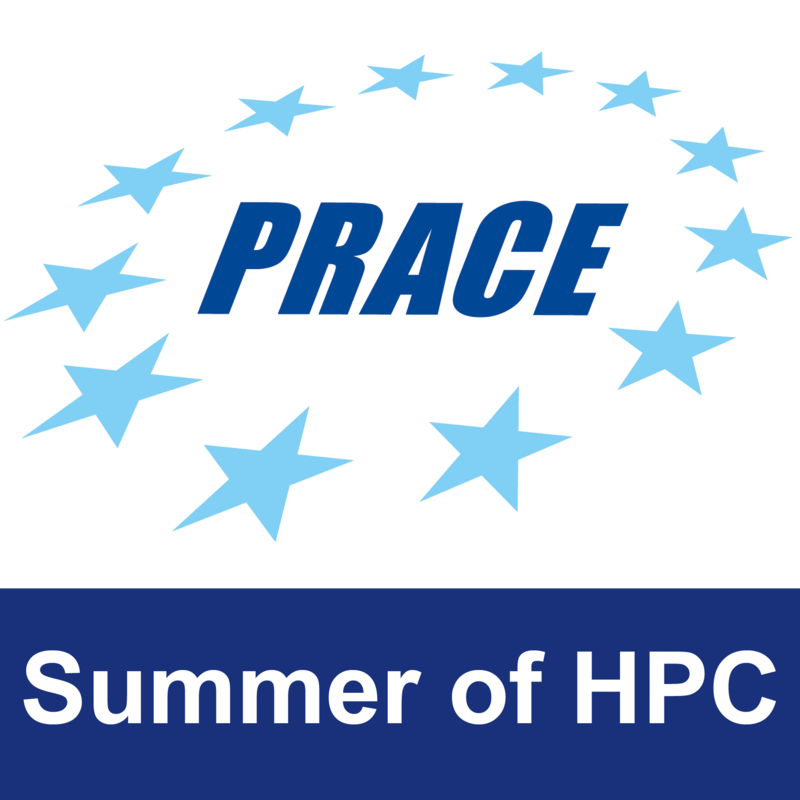 During the PRACE Summer of HPC program, I will spend two months at the Faculty of Mechanical Engineering of University of Ljubljana, to work on a parallel algorithm for non-negative matrix tri-factorization. In my leisure time I enjoy playing chess or doing sports. Also, I likes music a lot and play the trumpet. I am really looking forward to this summer. Besides working on an interesting research project I want to discover everything that Slovenia can offer. On our way from Ostrava to Ljubljana Leon, Paras and me have already spent an enjoyable afternoon in the mountains. This has been a decent foretaste yet. 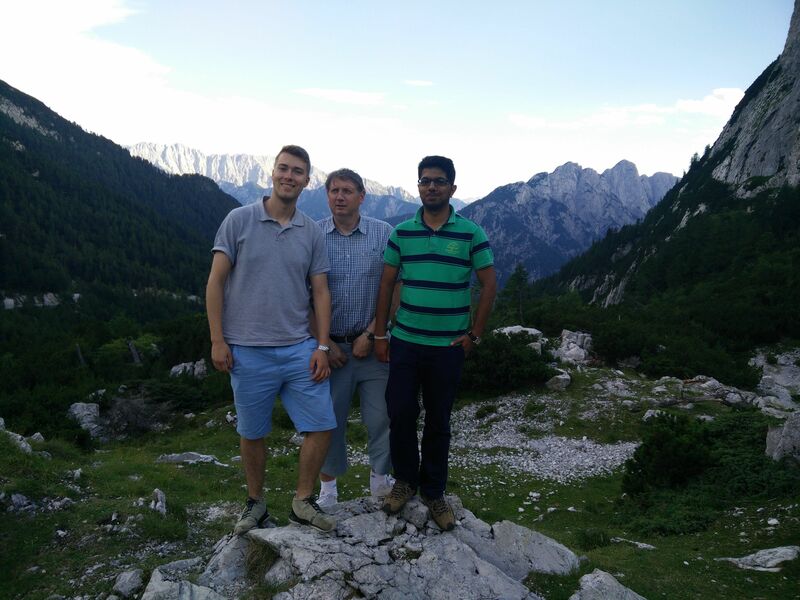 In the mountains, north-western area of Slovenia, together with Leon in the middle and Paras to the right. Here you can find a small video that has been taken during the introduction week in Ostrava at the supercomputing center IT4Innovations. 1 Pings/Trackbacks for "Jan Packhäuser"